I love stir fry. The varied flavors and consistencies of the vegetables, the textures and colors. 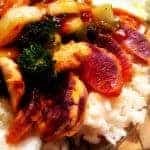 Stir fry feeds your eyes and your belly! With all the flavors fighting for the lead it’s important to have a sauce that supports all nuances. 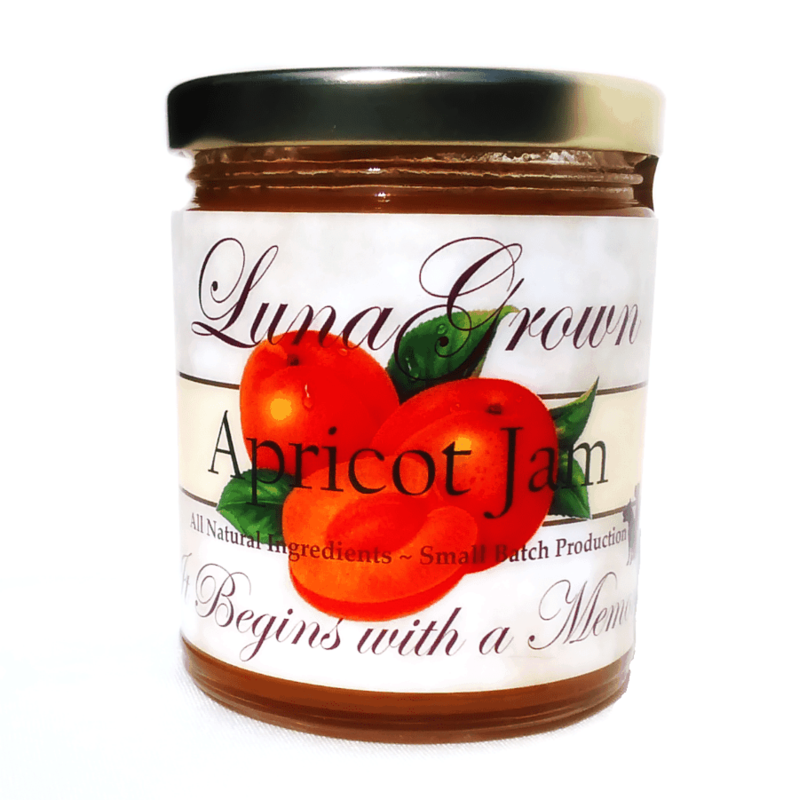 LunaGrown Apricot Jam is the perfect base to build a beautiful sweet and hot sauce. 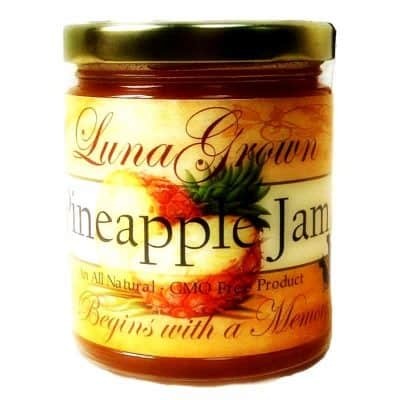 This sauce can be incorporated into your stir fry creating a central theme for all your vegetables to work off of. This sauce is also great for dipping, or as a glaze for wings and ribs. For the brave this sauce made a nice addition to a slice of creamy cheesecake. A gentle sweetness with a bit of heat. The perfect balance to the sweet creaminess of cheesecake. It’s the Apricot Jam that really makes this sauce different. 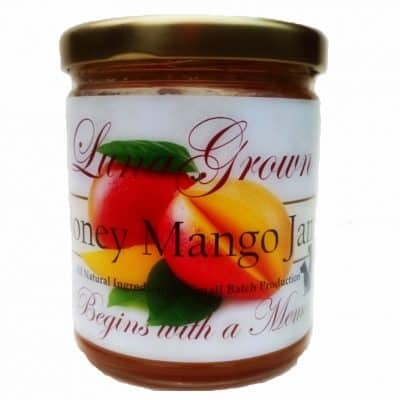 LunaGrown apricot jam is made with apricots of course but with oranges and orange zest. 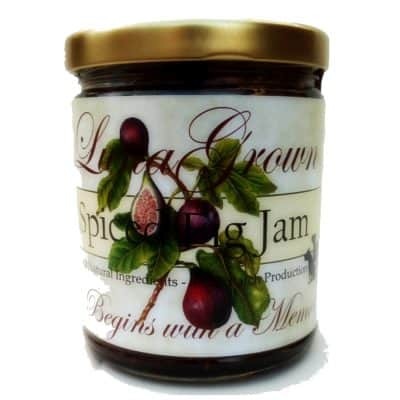 The subtly of flavors in the apricot jam brings an air of mystery and newness to this sweet and hot sauce. This beautiful sweet and hot sauce recipe can be easily doubled. Make this sauce in advance for special occasions or BBQ’s, it will keep up to a week in your refrigerator! 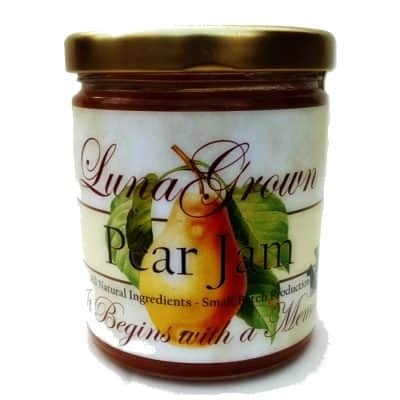 A delicious use of LunaGrown Apricot Jam. Measure ingredients into a mixing cup and stir until all are well blended and sugar is dissolved. Make sure there are no lumps. Pour mixture into a sauce pan and cook over medium heat, stirring constantly, until thickened. This recipe can be easily doubled or made ahead of time and kept in the refrigerator for up to a week.